Mr. Seader conducted research with concrete materials while completing his Master’s Degree in Civil Engineering at Oklahoma State University. His experience as an Undergraduate Research Fellow at the National Institute of Standards and Technology (NIST) in Gaithersburg, Maryland, bolstered his ability to use accredited testing standards to provide thorough, detailed solutions to complex problems. Mr. Seader has evaluated commercial and residential structures for a wide variety of perils, including hurricanes, earthquakes, fires, and tornadoes. 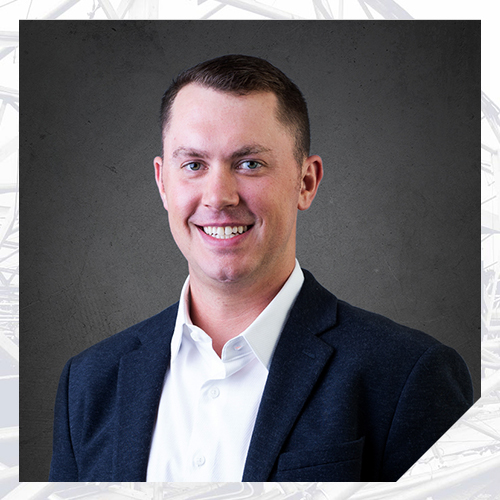 He has assisted in providing causation analysis and repair recommendations to insurance carriers, attorneys, property owners, and engineering professionals. His experience includes concrete, steel, and wood structural systems. Mr. Seader has delivered multiple presentations pertaining to concrete materials and data-driven analysis of structural failures.